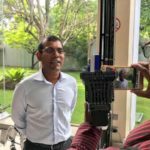 Mohamed Nasheed was found guilty of ordering the “abduction” of a judge after a widely criticised and controversial trial in March 2015. 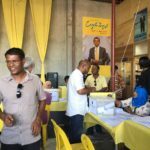 He was sentenced to 13 years in prison, is barred from standing in elections and lives in exile. 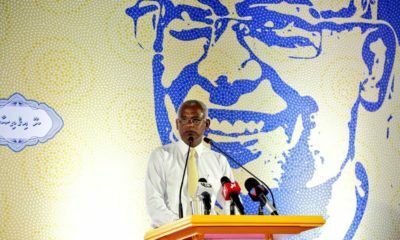 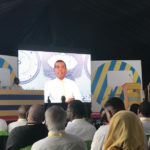 Parties will have their own primaries before choosing the opposition coalition’s candidate, former president Mohamed Nasheed said Sunday, announcing his campaign manager for the Maldivian Democratic Party’s primary as North Hithadhoo MP Mohamed Aslam. 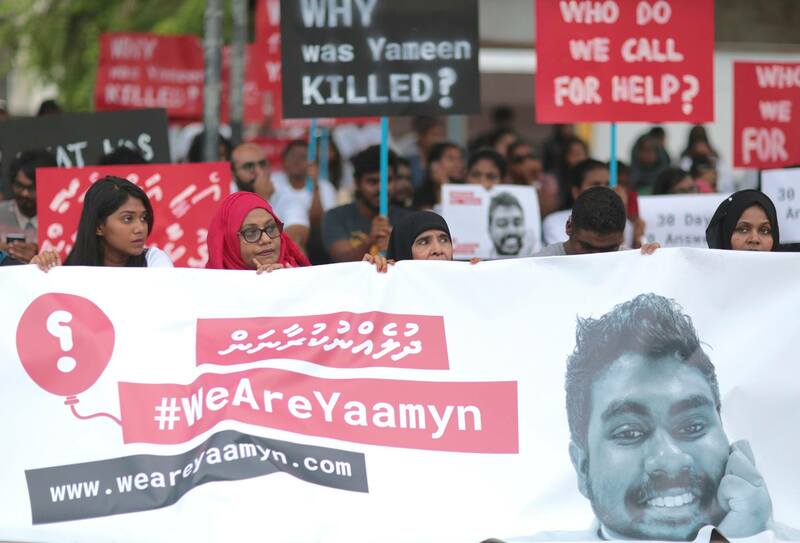 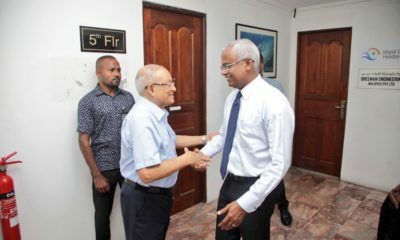 The opposition alliance consists of the Jumhooree Party, the Adhaalath Party, the MDP and detained former president Maumoon Abdul Gayoom’s faction of the ruling Progressive Party of Maldives. 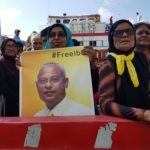 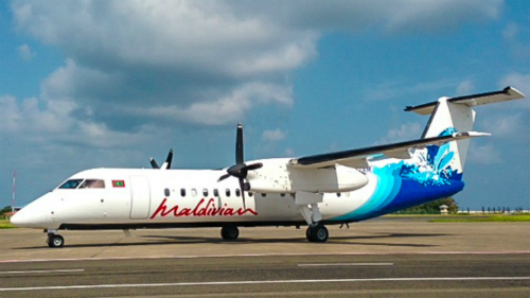 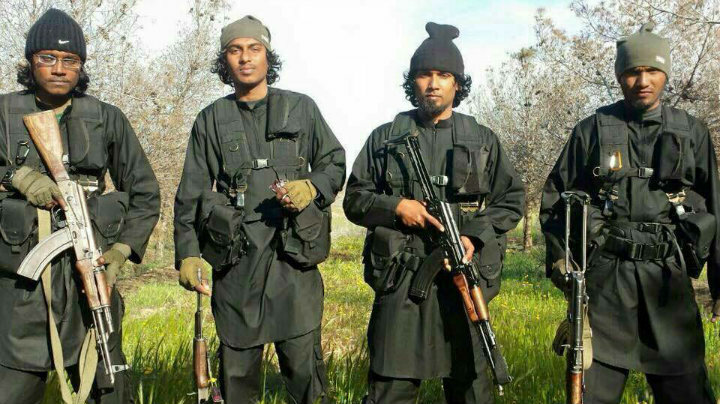 Nasheed was found guilty of ordering the “abduction” of a judge after a widely criticised and controversial trial in March 2015. 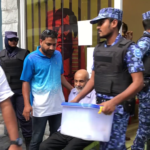 He was sentenced to 13 years in prison, is barred from standing in elections and lives in exile. 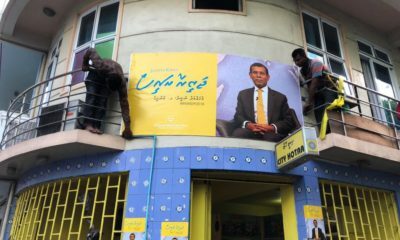 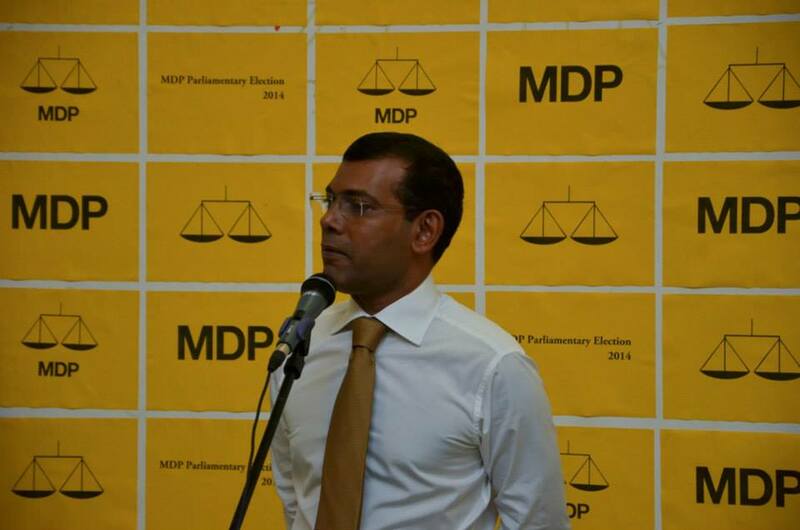 The UN rights committee has said Nasheed’s right to contest must be restored. 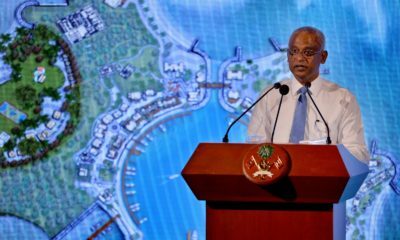 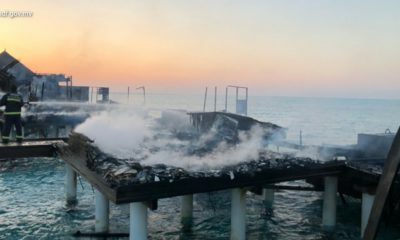 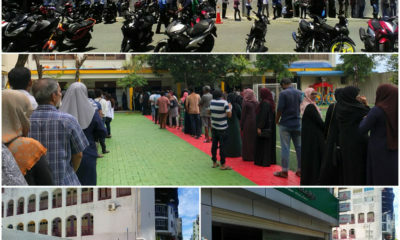 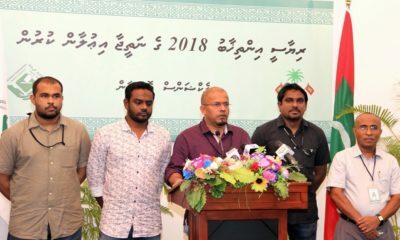 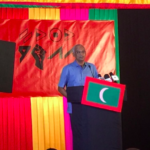 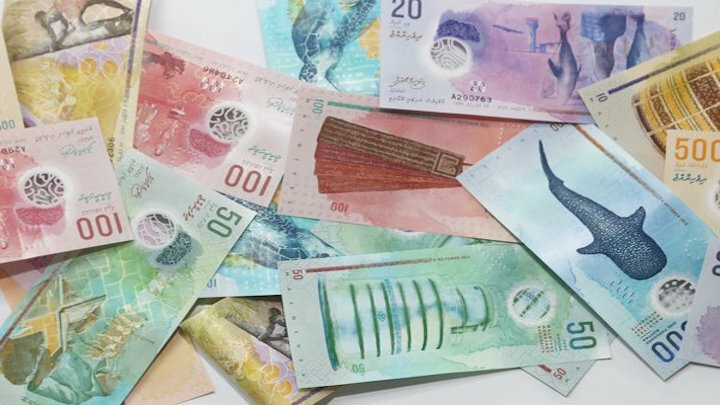 The Maldives United Opposition earlier this month said there had been progress in efforts to field a single candidate against the ruling party, although no name has been announced. 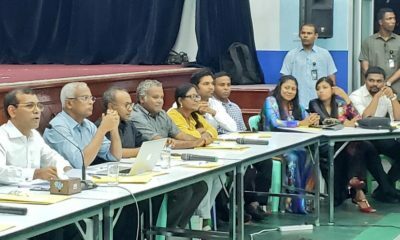 The first round of the presidential election is scheduled for September. 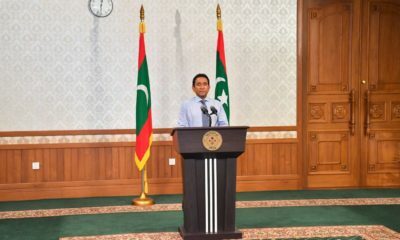 A loyalist of President Abdulla Yameen was last month appointed as the chief of the Elections Commission.